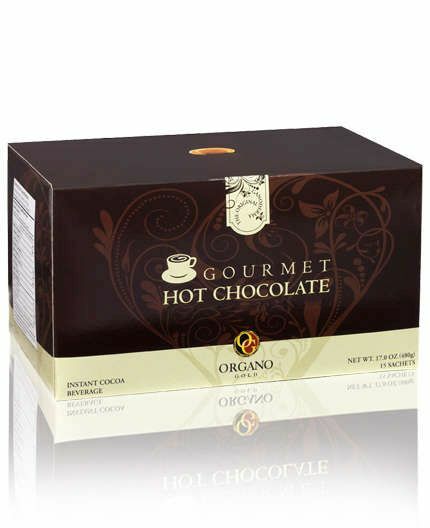 20 Sachets per Box A delicious latte in an instant is at your fingertips with Organo Gold Gourmet Café Latte. 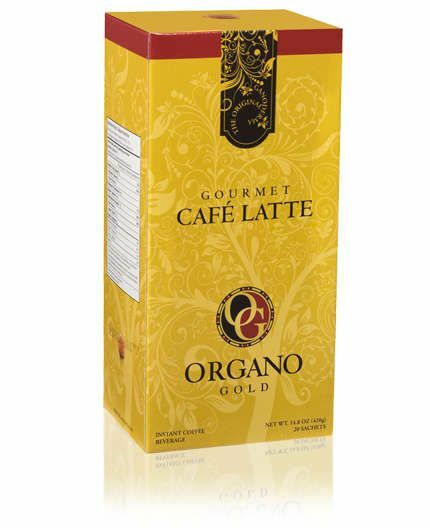 Our finest quality Arabica beans and Ganoderma are blended with cream and sugar for a light, creamy latte minus the wait in line! 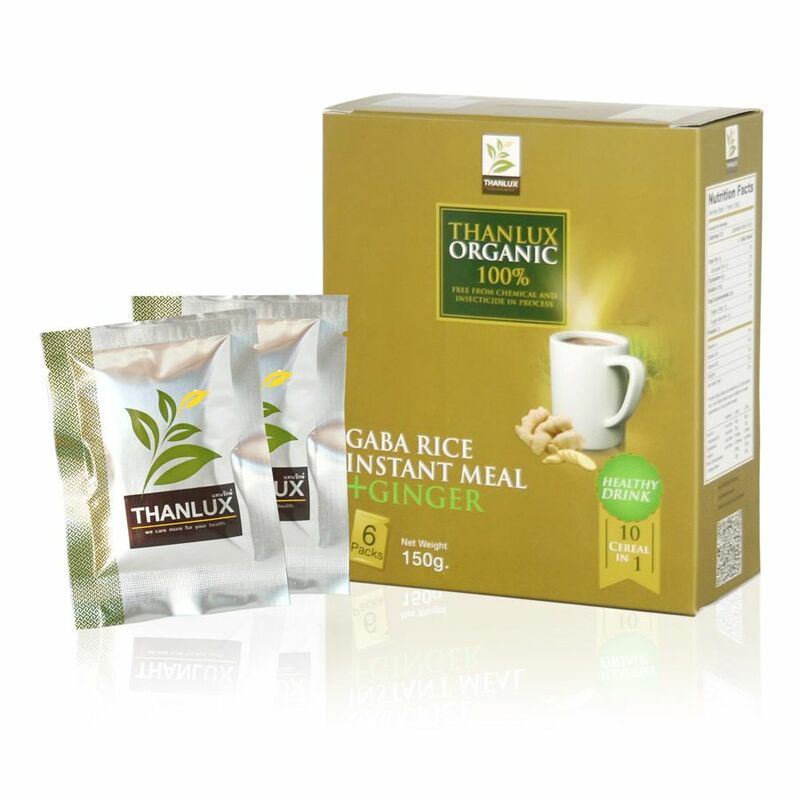 Flavorful, fast and delightfully uplifting — Gourmet Café Latte is how you’ll want to start out every morning.